The Smith Soc Chapter at Southern Methodist University in Dallas got the Fall 2016 semester got off to a enthusiastic start. They welcomed Marilyn G. Fedak to campus for a talk, "Leading for a Free Market." Ms. Fedak, the Founder of the Marilyn G.
The Adam Smith Society is pleased to announce our two newest student chapters, both of which officially launched this week. 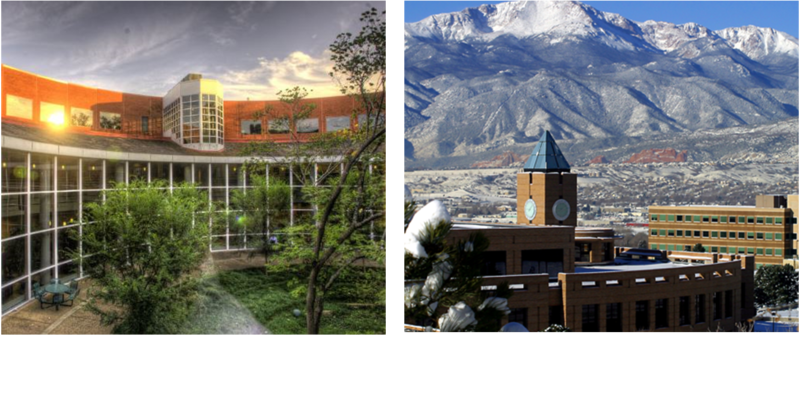 Smith Soc now features chapters on the campuses of the University of Colorado Colorado Springs and Vanderbilt University. The chapter at the UCCS College of Business will be led in 2016-17 by Patrick Lazenby (President), Adrian Hope (Vice President), and Brandon Heinz (Treasurer). Smith Soc welcomed leaders from all 25 student chapters, as well as representatives from a number of prospective chapters to New York City on Saturday July 30 for the annual Leadership Retreat. 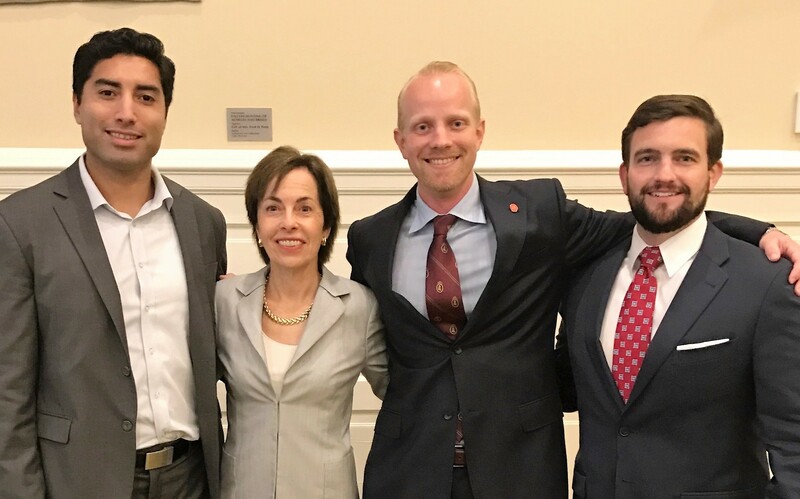 Meeting at a Midtown private club, the chapter leaders experienced a day-long program of training and information sessions, led by Smith Soc’s staff and several of the organization’s most successful alumni. 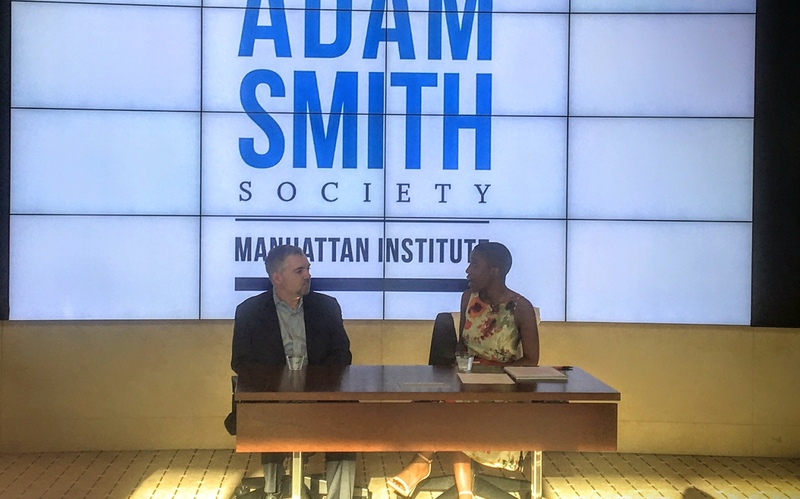 The day culminated in a rooftop reception and talk by Adam Smith Society co-founder and Advisory Board member, Marilyn Fedak. 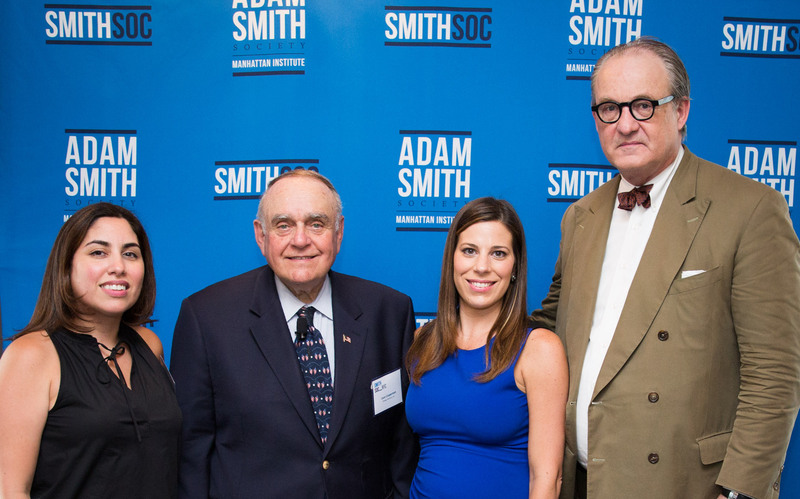 The Smith Soc Chicago Professional Chapter held its Summer Reception on Thursday July 21. The chapter welcomed Samara Klar, PhD, a political science professor from the University of Arizona. Dr. Klar studies independent voters - why they think and vote the way they do. She held an informal conversation about the current election season. 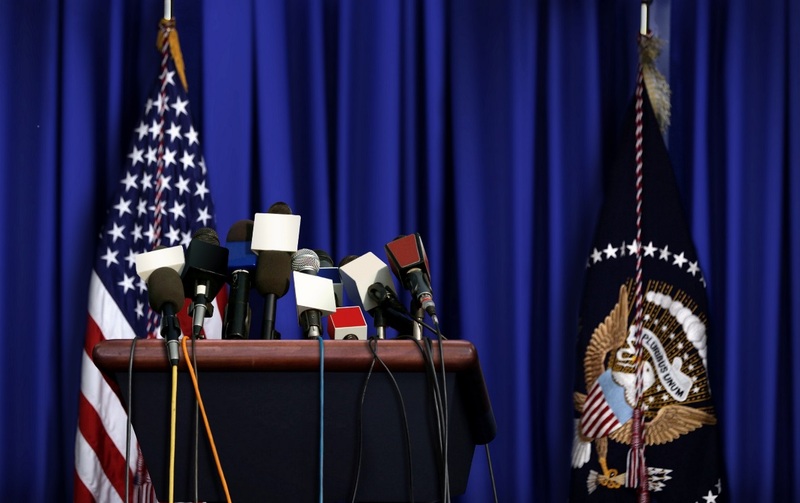 Given the historic nature of the 2016 election cycle, independent voters are primed to play a major role in the outcome. 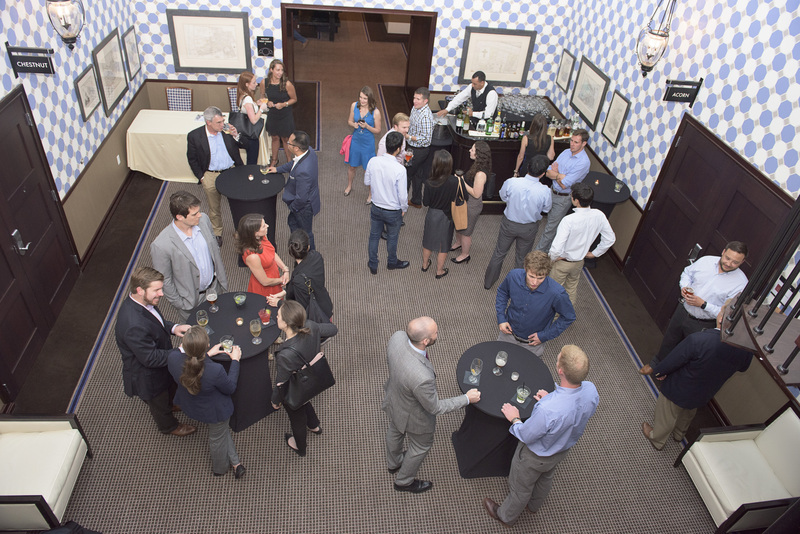 The Boston Professional Chapter Summer Reception was held on Tuesday, July 12. The program featured a panel on Tech and Venture Capital - sectors that are undergoing growth and are also a part of the Boston-area business landscape. The panelists included both established and rising leaders in both sectors: Robert White of Bain Capital and Harvard Business School; Christina Bechhold of Empire Angels; and John Ho of AnzuPartners. The panel was moderated by Josh Lerner, a Professor at Harvard Business School. 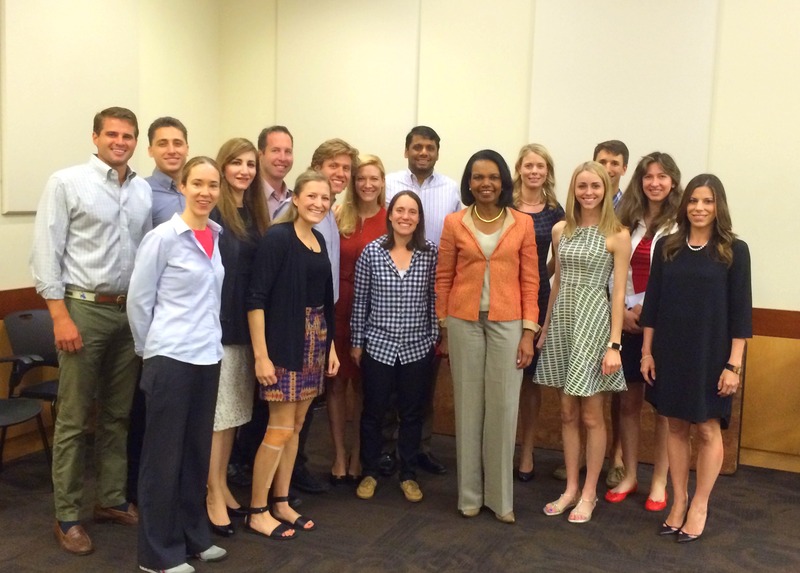 Adam Smith Society members from the Stanford Graduate School of Business had the pleasure of meeting with former Secretary of State Condoleezza Rice. Members shared lunch and a wide-ranging, off-the-record conversation with Dr. Rice, who is currently a professor at Stanford and a Senior Fellow at the Hoover Institution. The Smith Soc Chapter at the UCLA Anderson School of Management hosted Tom Bevan, founder and publisher of RealClearPolitics for a lunch and informal discussion about the 2016 Election on June 1, 2016. Henry Olsen, co-author of The Four Faces of the Republican Party and the Fight for the 2016 Presidential Nomination, was a guest of our Chicago chapters this week. 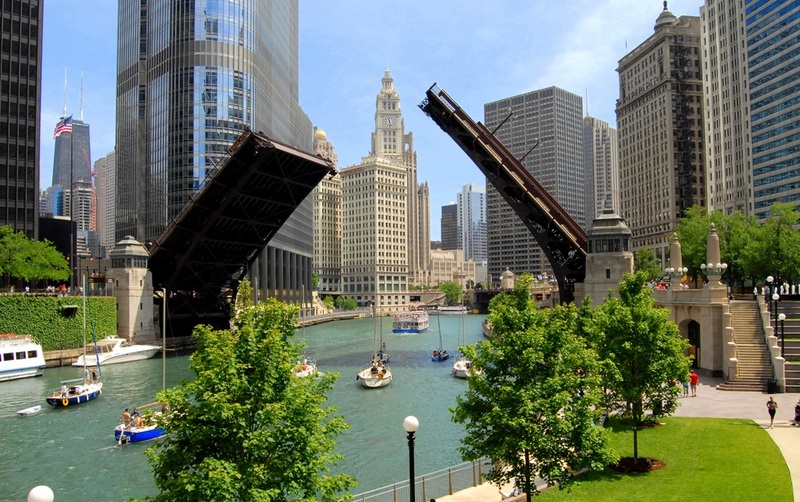 Speaking with the Chicago Professional Chapter on Monday, April 25, and a joint meeting of our Booth and Kellogg chapters on Tuesday, April 26, Olsen led discussions about the issues of the 2016 election, and put the debates and battles over both parties' nomination in the context of past contests. On April 18th, Smith Soc's Wake Forest University chapter hosted Scott Winship for a social hour to celebrate the end of the academic year. The Smith Soc members at Wake closed out a year in which their chapter earned "Comeback Chapter of the Year" at the National Meeting. Scott participated in a Q&A led by chapter executive committee member Abrea Amrstrong. He answered questions about poverty, social & economic mobility, and the policies currently being debated during the US Presidential Election.